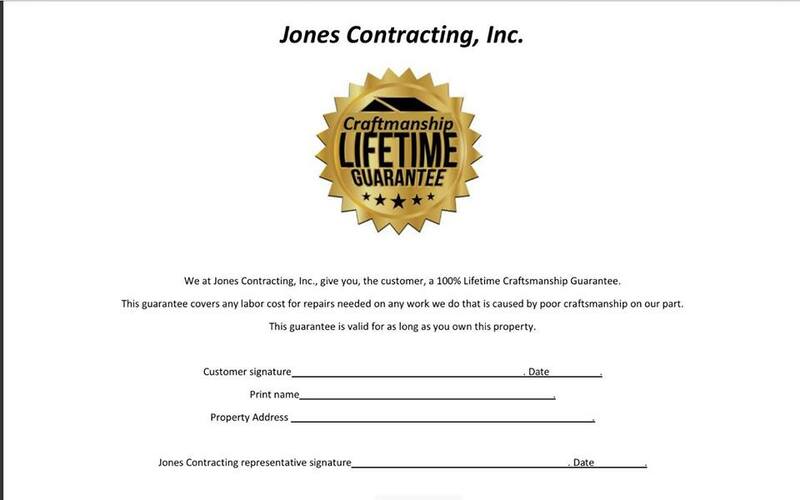 Jones Contracting, Inc. is proud to serve the Roann community! About Roann, IN - Happy to be your hometown Heating & Air Conditioning Contractor! Along the Eel River in northern Indiana is a small town known as Roann. It is 50 miles east of Fort Wayne and 70 miles south of the State of Michigan border. According to the United States Census Bureau, the population of Roann was approximately 465 people in 2016. Roann is estimated to be one of the smallest cities in Wabash County. Individuals who visit Roann will discover a charming town. One theory on how the community got its name is that it is named for Roanne, France. Another theory states the community is named for a father who observed his daughter on a boat in a dangerous current and yelled “Row, Ann.” Although the origin of the community’s name unknown, there are several historic places in Roann that are well known among history enthusiasts. Roan is home to the Thomas J. Lewis House, Roann Covered Bridge, Roann Historic District, and Roann-Paw Paw Township Public Library. These facilities and locations are listed on the National Register of Historic Places and provide recreational opportunities to residents and visitors of the community. In Roann, Indiana, individuals enjoy a good quality of life in a charming town. It is necessary for Roann residents to have cooling and heating systems installed in their homes. The town is in a region of the United States that experiences warm summers and very cool winters. Central air conditioning units and furnaces are best equipped to cool and heat homes in Roan. During June, July, and August, the average daytime temperature highs range from the low to mid-80s. When heat waves pass through the community, temperatures will rise to the low-90s. 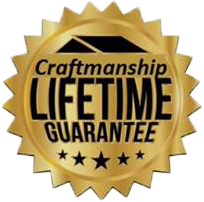 During the summer seasons, central air conditioning units are sufficient to cool homes in Roann, Indiana. In addition to cooling units, residents of Roann should have access to heating systems inside their homes. During the months of winter, the average daytime temperature highs range from the low to mid-30s and snowfall is common. Furnaces are best equipped to heat homes in Roann. When properly installed and maintained by professional HVAC technicians, heating systems can literally be lifesavers to residents of Roann.